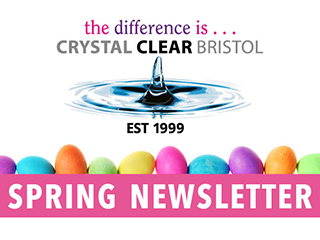 We’re delighted to bring you our Spring newsletter just before we all head off to relax and enjoy the long Easter weekend. In this issue, we have included some useful hints and tips on easy maintenance to carry out on your home this season, recipes that use some lovely Spring vegetable and our latest composite door from Apeer. With James Maggs joining our sales team, our newly refurbished showroom now being complete and some new products, we’ve had a busy start to 2019. Without further ado, here is our Spring newsletter. Feel free to ask any questions and let us know what you think. This entry was posted in Crystal Clear News, Tips and Guides on April 17, 2019 by James Mizen. With all the uncertainties of how the economy is going to fair in the wake of Brexit it wouldn’t be surprising if either maintaining or increasing the value of your property was not foremost on your mind. Read on below for 5 different ways you can help add value to your property without breaking the bank. This entry was posted in Tips and Guides on March 28, 2019 by James Mizen. Want to see what your new Apeer Aluminium door will look like before you order? See your desired Aluminium door as it’s created using Apeer’s Door Builder. Check the door colour, types of handles and finish and style of glass. Have fun using it and if you’re not sure please do give us a call on 01179 110272 for more help! 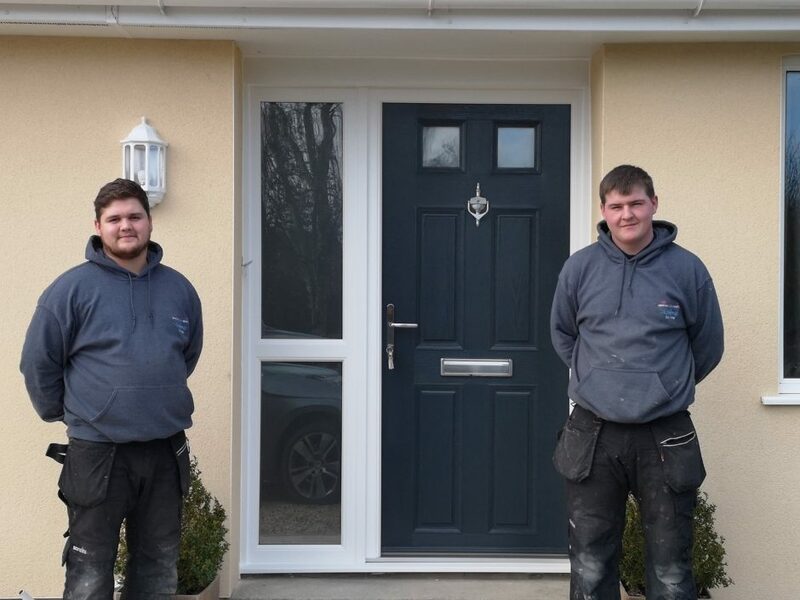 This entry was posted in doors on February 26, 2019 by James Mizen. 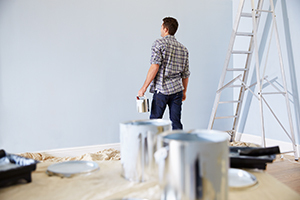 Are you looking to improve the quality of your house is it just in need of a general revamp? Renovating your windows to be more energy efficient is one of the best things that you can do for the value of your house as well as your own comfort whilst you still live there. Choosing to switch out vinyl or aluminium to PVC can make a massive difference to your home. Of course, treating yourself to brand new windows will also make the place look lovely but you need to remember that all windows will come with maintenance. Find out exactly what PVC windows are and how you can look after them below. This entry was posted in Tips and Guides on February 18, 2019 by James Mizen. As we enter the winter months and the run up to Christmas, we are delighted to welcome you to our first newsletter, with helpful hints on maintaining your home, recipes and new products available to improve your house. We’ve had a very successful year with lots of stunning new products and new additions to our team, please read below to find out more and we look forward to receiving your call or welcoming you to our showroom soon to experience these new products first hand! This entry was posted in Tips and Guides on November 12, 2018 by James Mizen. The sun is out, and you have made up your mind; this year you will have the extension you were dreaming about for years. Now that you have decided to upgrade your home, the burning question is what type of extension to choose? Should you go for a conservatory or a single story extension with contemporary rooflights? If you are struggling to decide which structure to go for, this guide will hopefully help you to pick the best solution for your property. Read on to learn more about the benefits and things to consider when thinking about conservatories and extensions. This entry was posted in conservatories, Crystal Clear News on April 1, 2018 by James Mizen. however, with all that is going, it can make living in the midst of other city dwellers a somewhat noisy experience. If you enjoy living in the city but just want to enjoy the sound of silence in your own home then the acoustic glass is for you and when fitted can prevent the noise of outside life from making an unwanted intrusion into your life. This entry was posted in Tips and Guides on February 2, 2018 by James Mizen.